Efficient storage = lower storage costs. 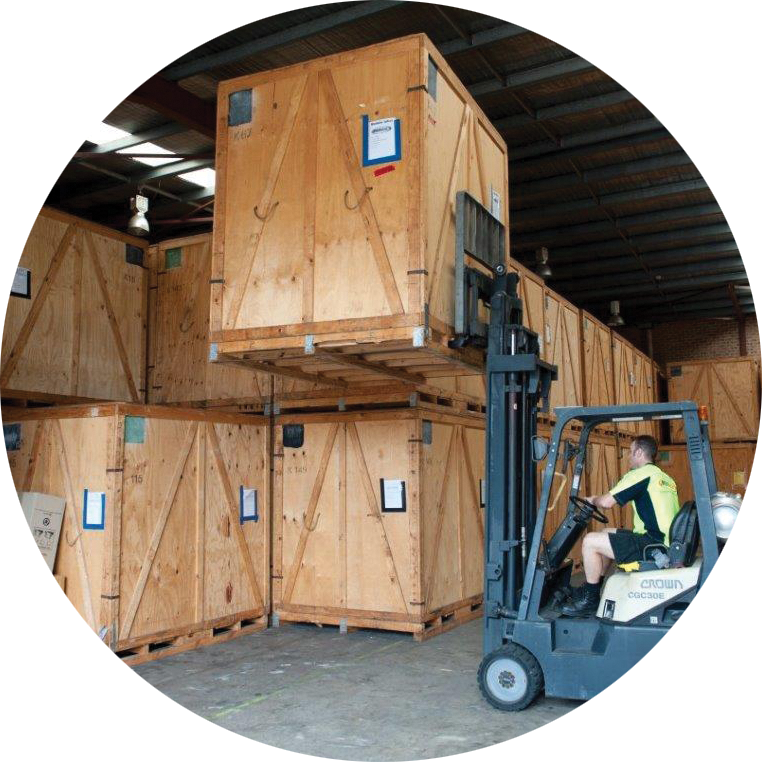 We can stack our modules high in our warehouse, giving us efficient use of our floor space. 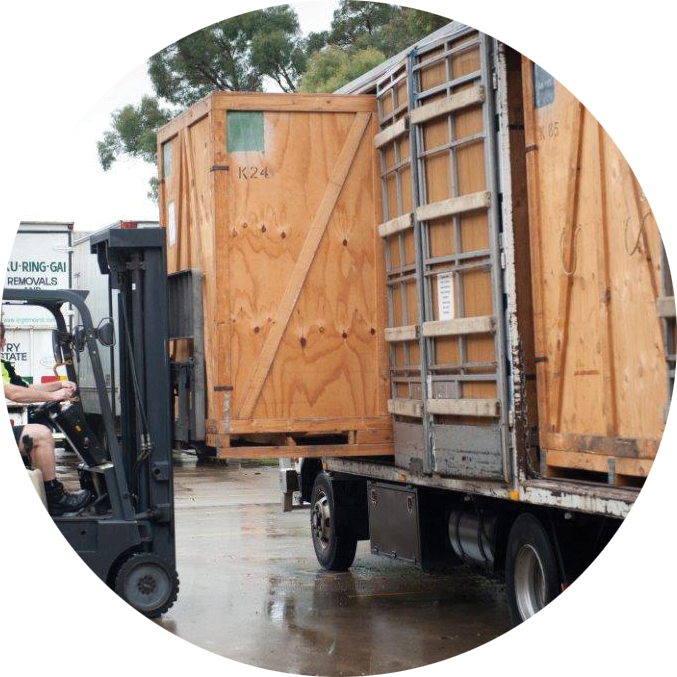 You benefit from this in storage from as little as $27.50 per week! It's safer. 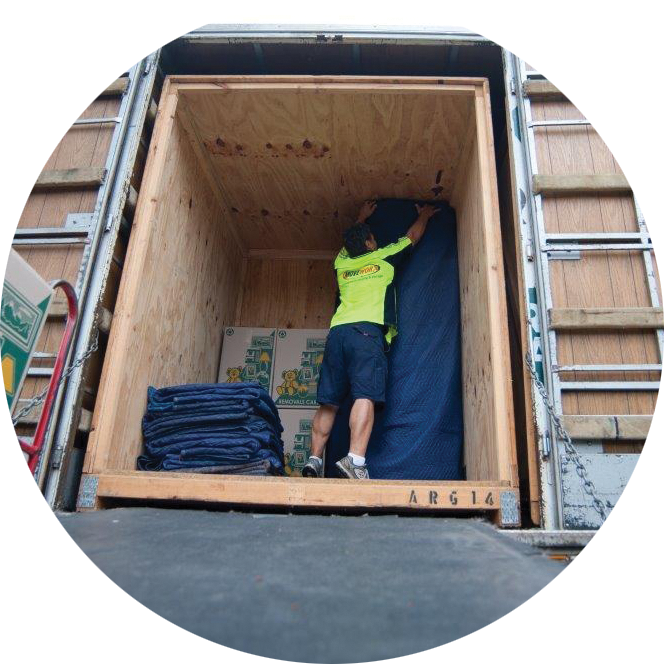 We professionally wrap and load your goods for transport and they stay wrapped for the entire duration of the process from door to door. This gives your furniture the best chance of surviving the move. Want a storage quote? If you have a list of 30 items or less, use our online quoting system.